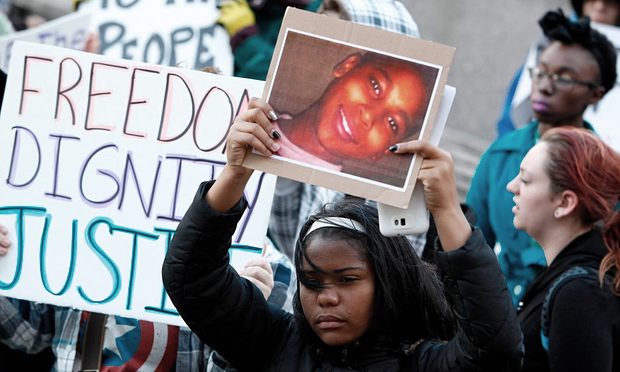 Protest against Tamir Rice killing by Cleveland police last year. “It will be read, understandably, as a tragic foreshadowing of where the case may be headed: no arrest, no charges, no indictments,” Rhonda Y. Williams, Director, Social Justice Institute, Case Western U. in Cleveland. 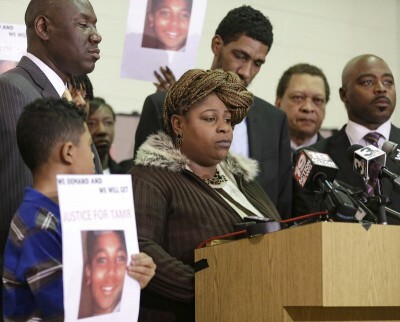 Tamir’s mother Samaria Rice and family at press conference last year. 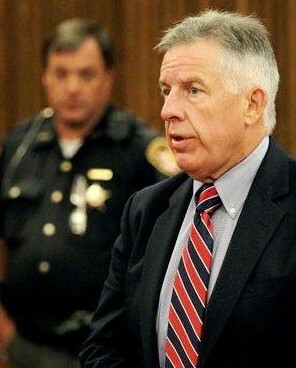 Cleveland, Ohio — The family of Tamir Rice has condemned Cuyahoga County Prosecutor Timothy J. McGinty’s release of two “expert reports” finding white Officer Timothy Loehmann justified in shooting the 12-year-old Black child to death Nov. 23, 2014. Rice, who was playing with a toy gun, was killed two seconds after the cop jumped out of his still-running scout car. The reports are eventually to be given to a grand jury, said McGinty, but were released to the media, and not the family, who only heard about them from media reports. “The Rice family and Clevelanders have always said that they want the officers who rushed upon and killed 12-year-old Tamir held accountable,” family attorney Subodh Chandra, says in the statement. “The family now believes that the prosecutor’s office has been on an 11-month quest to avoid providing that accountability. Any presentation to a grand jury—without the prosecutor advocating for Tamir—is a charade. To get so-called experts to assist in the whitewash—when the world has the video of what happened—is all-the-more alarming. “These hired guns—all pro-police—dodge the simple fact that the officers rushed Tamir and shot him immediately without assessing the situation in the least. Reasonable jurors could find that conduct unreasonable. But they will never get the chance because the prosecutor is working diligently to ensure that there is no indictment and no accountability. Williams was one of a group of Clevelanders who brought a private complaint successfully requesting that Cleveland Municipal Court Judge Ronald Adrine issue an opinion that Loehmann and his partner Frank Garmack should face murder charges in the case. 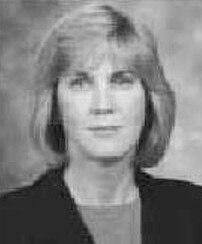 Kimberly Crawford, former FBI special agent. 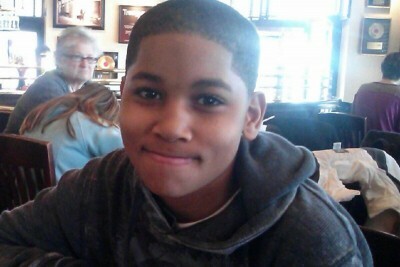 Tamir Rice. Cops said they thought he was 20. Rice was killed on Nov 23, 2014. Surveillance video shows the boy playing with some sort of gun at a public recreation park. Police were called by an individual who said a male was pointing a gun, likely a toy, at people in the park. 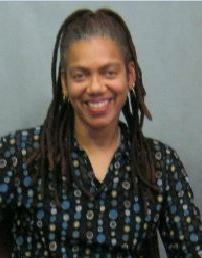 The police dispatcher who failed to report the caller’s full remark about the tory resigned in June. The video shows a police cruiser pulling up to the park, officer Loehmann stepping off and within a second opening fire. The extended version, below, also shows them throwing his 14-year-old sister to the ground after she approaches to try to help her brother, then throwing her into the police car from which they killed Tamir. Her mother approaches the scene a while later to the left and is turned away. The officers go nowhere near Tamir to administer first aid. 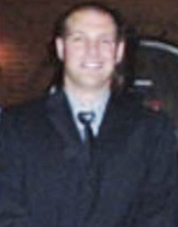 In June 2014, Cleveland Municipal Court Judge Ronald Adrine issued an opinion advocating charges against both Loehmann and his partner Frank Garmback, at the request of several Cleveland citizens, under an Ohio statute allowing citizens to bring private complaints before a judge. Allegedly, the judge can issue only an advisory opinion regarding probable cause to the prosecutor in the case, with the prosecutor held to standards of “reasonable cause” to bring charges. 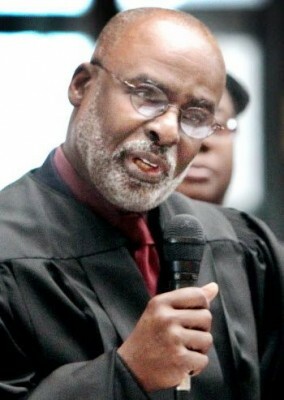 However, according to the “Ohio Revised Code, Chapter 2937.09, Court Action on Pleas in Felony Cases,” a preliminary examination is held on charges involving “probable cause” in a lower court, and then referred to the higher “Court of Common Pleas” for indictment and trial to determine cause beyond a reasonable doubt. It is unclear why Judge Adrine’s ruling did not force the Prosecutor at least to bring “probable cause” charges against Loehmann and Garmback in a lower court. “The video in question in this case is notorious and hard to watch,” Judge Adrine said in his opinion ( judge-ronald-b-adrines-recommendation-in-tamir). 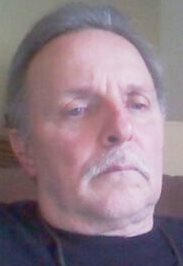 Adrine found that probable cause existed for murder, involuntary manslaughter, and reckless homicide charges against Loehman, and for negligent homicide against Garmback. McGinty said that the two reports released Oct. 10 represent only a part of the evidence that a grand jury will weigh. “The gathering of evidence continues, and the grand jury will evaluate it all,” McGinty said. The site killedbypolice.net says there now have been 917 people in the U.S. killed by law enforcement since the beginning of 2015. This entry was posted in Uncategorized and tagged Beatbackthebullies, blacklivesmatter, blacklivesmatterDetroit, MalissaWilliams, PoliceBrutality, PoliceState, saveourchildren, StandUpNow, StopPoliceKillings, TamirRice, TimothyRussell. Bookmark the permalink.